LOS ANGELES–The Academy is now accepting entries for its 2019 Student Academy Awards competition. 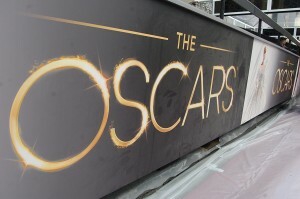 All Student Academy Award winners become eligible for Oscars consideration. The entry deadline for submissions is June 1, 2019.